Early May 2017 was a major milestone for the Terezín Memorial. The institution was just then celebrating the 70 years that had elapsed since its foundation. What Were Its Early Days? Jan Munk during his speech on the 70th anniversary of the Terezín Memorial, May 2017, photo: Radim Nytl, Památník Terezín. 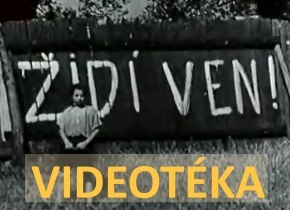 The Memorial to National Suffering (later renamed the Terezín Memorial) was established two years after the war, in May 1947, at the initiative of the Czechoslovak Government. It was founded in the Terezín Fortress where dozens of thousands people from different corners of Europe languished during World War II. The seat of the Memorial is in Terezín´s Small Fortress. Although the Small Fortress was also the site of a detention camp for the German inhabitants until the beginning of 1948, preparations for the reconstruction and later inauguration of the new institution got under way already in the fall of 1947. Repairs of the former barracks in the Small Fortress and other adaptations were launched early in 1948. The plans included the installation of permanent exhibitions on the history of the Small Fortress, on the Jewish Ghetto in Terezín and on the Nazi wartime reprisals in general, to be housed in the cells in the Fourth Courtyard. However, the February events in 1948 and the communist takeover in the country marked a fundamental reversal in the overall preparations and primarily in the contents of the planned exhibitions. When the Museum of Oppression was ceremonially opened on June 11, 1949 its contents fully reflected the ideological requirements of the new totalitarian regime. Nově jmenovaný ředitel Památníku Terezín Jan Roubínek, květen 2017, foto: Radim Nytl, Památník Terezín. Distinguished guests and the current as well as former employees of the Terezín Memorial gathered in the Ghetto Museum cinema on May 5, 2017, i.e. 70 years after the events of May 1947, to commemorate the major anniversary of this institution. In his speech, PhDr. 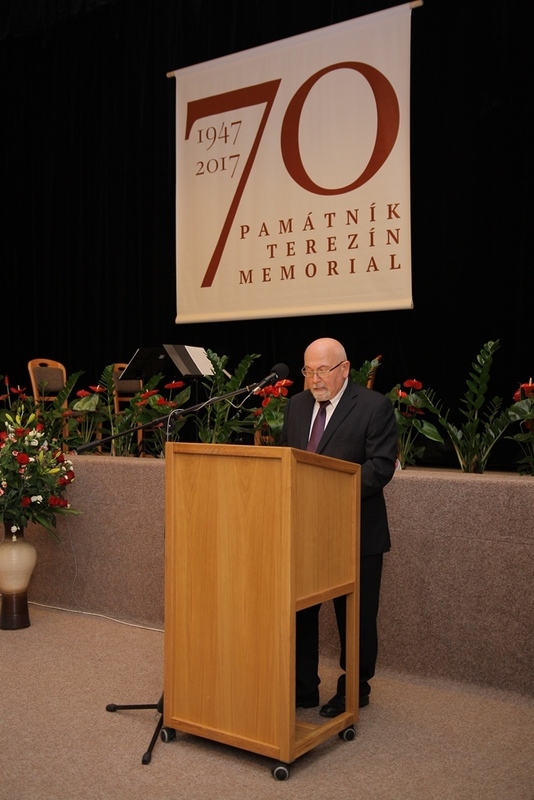 Jan Munk, CSc., Director of the Terezín Memorial, reviewed the activities of the Memorial’s individual departments, highlighting their efforts and achievements, especially since 1989. He also thanked the officials representing the Czech and foreign organizations and institutions that have been cooperating with the Terezín Memorial on a long-term basis. The rally was also addressed by Mgr. 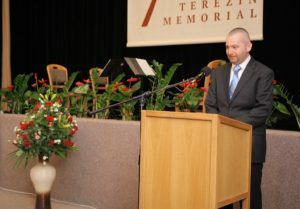 Daniel Herman, the Czech Minister of Culture, who singled out the importance of this memorial site for the present and future generations and also mentioned his own personal relation with the institution. Participants in the ceremonial gathering in the Ghetto Museum were also informed of a change in the post of the Terezín Memorial’s Director. The incumbent long-time Director, Dr. Jan Munk was relieved of his post at his own request by the Minister of Culture as of the middle of 2017. Mgr. 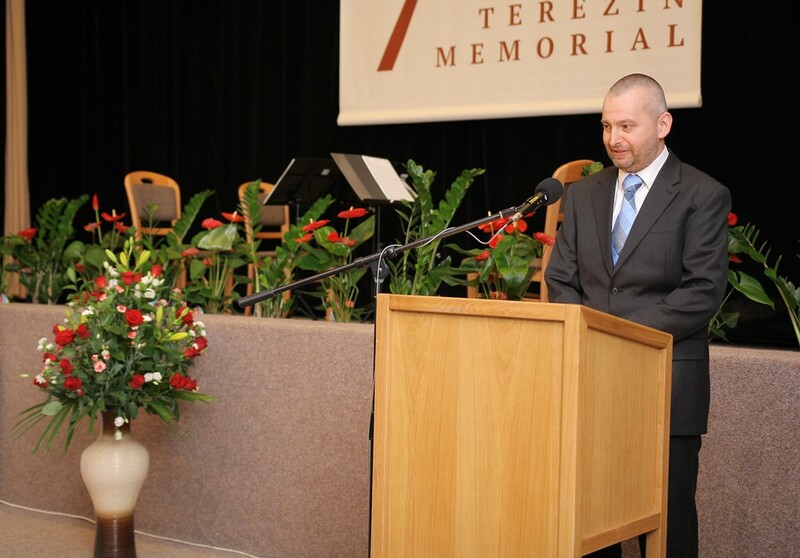 Daniel Herman then announced the name of the new Director of the Terezín Memorial: Mgr. Jan Roubínek, B. A, who takes over the post on July 1, 2017. The ceremony came complete with a performance given by the Klár Quartet.